The following was published this week in a jewelry industry trade publication. NYCWD President Keith J. Saxe will release his annual forecast for 2014 Diamond, Gold, Silver, and Platinum prices the first week of February. New York–The per-ounce price of gold and silver both will decline more than 10 percent year-over-year in 2014 while labor issues and automotive demand are expected to push up the price of platinum slightly, analysts say. 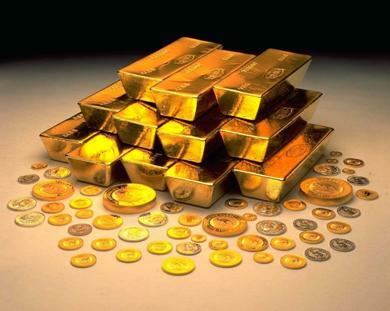 Last week, Market Watch published an analysis of gold price forecasts for 2014 from six banks: Bank of America Merrill Lynch, Barclays, Deutsche Bank, HSBC, J.P. Morgan and UBS. The banks’ predictions for 2014 work out to an average per-ounce price of $1,209 for gold in 2014, down 15 percent from about $1,400 an ounce in 2013. A similar consensus of nearly 30 analysts compiled by the London Bullion Market Association pegs gold at an average of $1,219 an ounce in the coming year, a 13 percent drop. “What the market is saying there is that the gold price is entering into a period of consolidation,” he said. After dropping in 2013, gold prices are expected to stabilize this year because they are now being driven by physical demand instead of institutional investment, which tends to be a more volatile driver of price, he said. Leyland said gold will hover around the $1,200 mark throughout 2014. He doesn’t see it rallying above $1,500 and, while it could dip below $1,000 an ounce briefly, it won’t stay there long, as jewelry demand will be enough to buoy it. As reported in November, the per-ounce price of silver also will drop in 2014. Leyland said Tuesday that Thomson Reuters GFMS predicts the price of silver will drop 20 percent in 2014 to $19 an ounce, driven by a decline in physical demand as more companies return to using gold. The London Bullion Market Association’s forecast for silver in 2014 is $19.95 per ounce, down 19 percent from an average per-ounce price of $23.79 in 2013. Leyland said when gold was $1,500 or $1,600 an ounce, many companies simply could not afford to use the metal and substituted silver. Now there will be a return to gold, though he notes the jewelry industry won’t abandon silver entirely. Even at $1,200 an ounce, the price of gold is still considerably higher than it was prior to the recession. While gold and silver prices are forecast to drop in 2014, platinum prices are expected to increase slightly, due to solid automotive demand worldwide and supply disruptions resulting from strikes in South Africa. Thomson Reuters GFMS pegs the average annual price of platinum at $1,550 in 2014, a 4 percent year-over-year increase. The consensus forecast from the London Bullion Market Association is slightly less bullish, at $1,490, up less than 1 percent from $1,487 last year. Despite the slight increase in the platinum price, Leyland said the underlying tone for the jewelry industry in 2014–in gold, silver and platinum–is “relatively positive” due to improving economies around the globe. 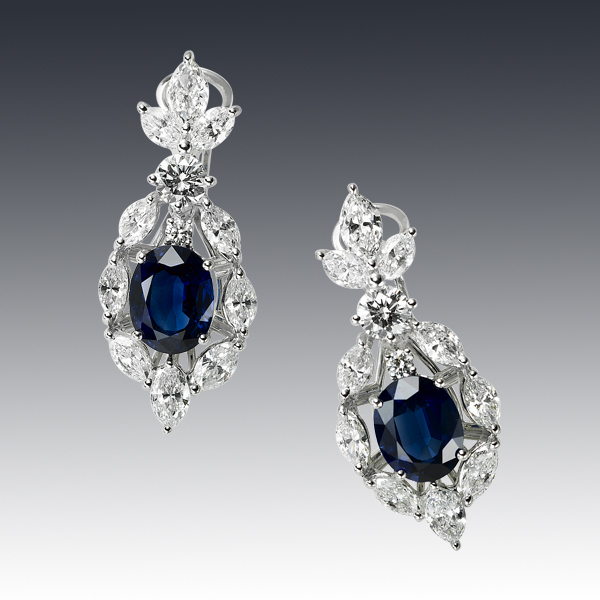 NEW YORK, Jan. 12, 2014 /PRNewswire-USNewswire/ — Jewelry Information Center (JIC) – the consumer education arm of Jewelers of America – held its 12th Annual GEM Awards gala on January 10, 2014 at Cipriani 42nd Street in New York. The evening – considered the Academy Awards of the jewelry industry – gathered over 500 of the jewelry and watch industry’s elite as well as jewelry and watch adorned celebrities. GEM Awards were given to recognize the outstanding achievements of individuals whose work raises the visibility of fine jewelry and watches. The first award of the evening was presented by Marion Fasel, contributing editor of fine jewelry and watches for InStyle and past GEM Award winner. The GEM Award for Media Excellence was given to Victoria Gomelsky, editor in chief of JCK, whose freelance work has appeared in the International Herald Tribune, the New York Times and WSJ Magazine among others. The two other nominees for Media Excellence were Benjamin Clymer and Beth Bernstein. Audrina Patridge, host of NBC’s “First Look”, presented the GEM Award for Communications to Tiffany & Co. With a commitment to quality, craftsmanship and excellent customer service, the masterpieces of Tiffany & Co. have defined style, celebrated the world’s great love stories and graced major events for more than 175 years. 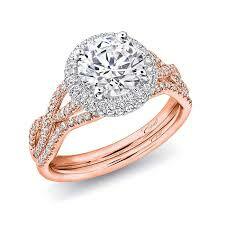 The two other nominees for Communications were LoveGold, an initiative for the World Gold Council, and Tacori. Alexis Bittar, jewelry designer, presented the GEM Award for Design to Kara Ross. Kara’s designs are known for their bold and unique use of exotic skins and gemstones across several jewelry lines, handbags and belts. The two other nominees in the Design category were Irene Neuwirth and Monica Rich Kosann. The evening concluded with the presentation of the GEM Award for Lifetime Achievement to Marie Helene Morrow, owner of Reinhold Jewelers in Puerto Rico. Morrow’s passion for cultivating talent and building relationships with artists and luxury brands has made Reinhold Jewelers a name to be reckoned with in the industry for more than 35 years. Lara Spencer, co-host of “Good Morning America,” hosted the gala wearing a one-of-a-kind Gemfields Zambian emerald bead necklace created by Marina B. Set with 652.15 carats of emeralds and 1.72 carats of diamonds.